The BBC documentary series, Icons: The Story of the 20th Century, has concluded with viewers voting the code-breaking British scientist Alan Turing the overall winner. 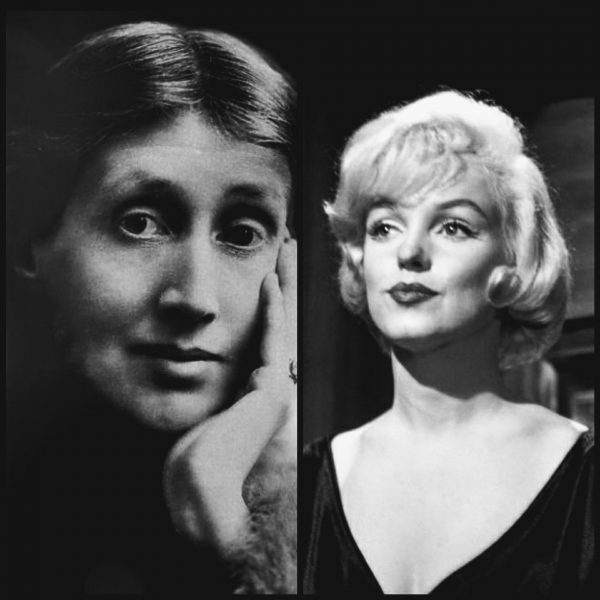 Marilyn came second to David Bowie in the entertainment category, but as several commentators have noted, none of the female candidates – including Marie Curie, Emmeline Pankhurst, and Virginia Woolf, among other luminaries – made it to the final round. “The gender-challenged outcome came despite efforts from a range of experts to push women in their field. This, incidentally, is a tactic favoured by the authors of a Harvard Business School (HBS) report about the pitfalls of consumer voting: namely, using a ‘curated list’ to ensure choices aren’t biased in the first instance. 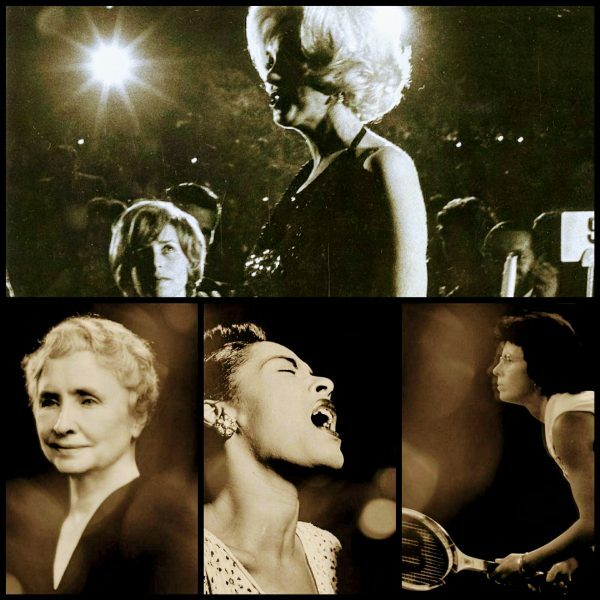 Viewers, however, were not to be swayed … although actress Kathleen Turner suggested either Marilyn Monroe or Billie Holiday could triumph over Charlie Chaplin or David Bowie, it was the man from Brixton who won the entertainers’ subset. Does this mean TV executives should halt the public vote in an attempt to save face? Roger Mosey, who has held many top jobs at the BBC, including editorial director and director of sport, thinks not. ‘Programmers like interactivity and think it’s great to get people involved.’ But he warns that it’s ‘very, very hard to control a vote’, especially in the age of social media because the temptation to ‘have a laugh and subvert votes even more’ can be too great to resist. In the case of BBC Icons, it isn’t clear whether more men voted than women; a spokesperson declined to reveal a gender split – or, indeed, any further details about the poll. Which isn’t to suggest that women would automatically vote for a female candidate … Mosey suggests that, perhaps, the show was simply flawed. “All of these women were disregarded in one way or another during their career, so it’s unbelievably disappointing to see a repeat pattern all these years later … The accolades of most of the women included in the BBC longlist are known to the majority of modern day people. Voters made a choice to ignore these women once again. But blaming the average person isn’t the solution. Society is still clearly receiving the message that women’s achievements are nothing in comparison to men’s. Although a select group of people recognise this isn’t true, it’s the unconverted that need to be preached to. The people who still say female sports players aren’t as good as men. The young people who still grow up unable to name five prominent historical women off the top of their heads. The people who display everyday sexism without even realising.